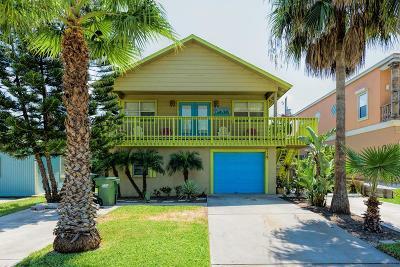 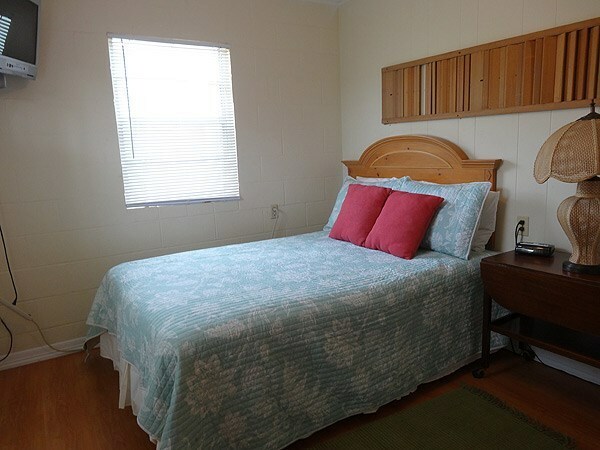 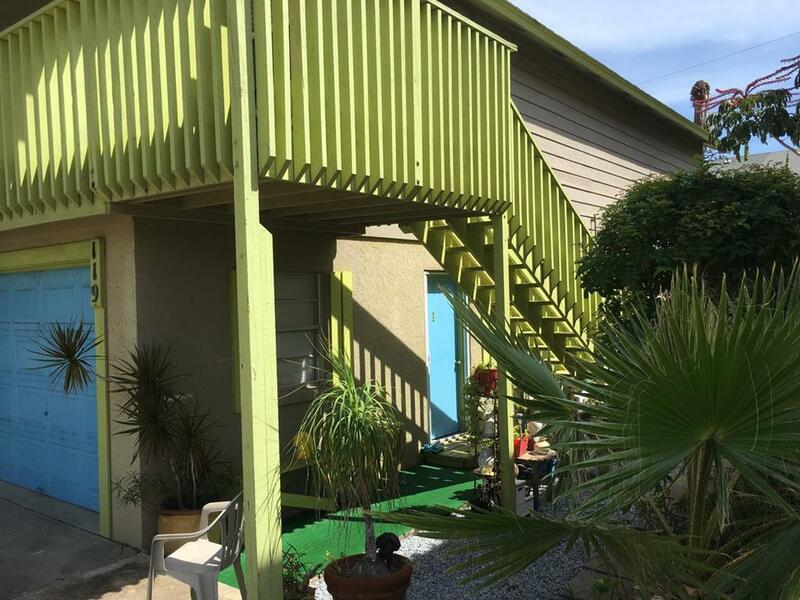 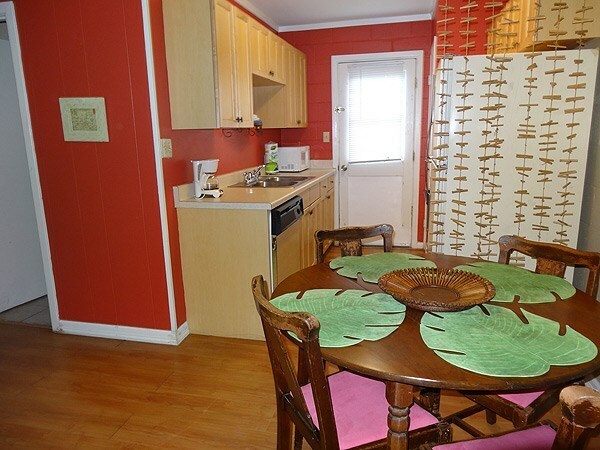 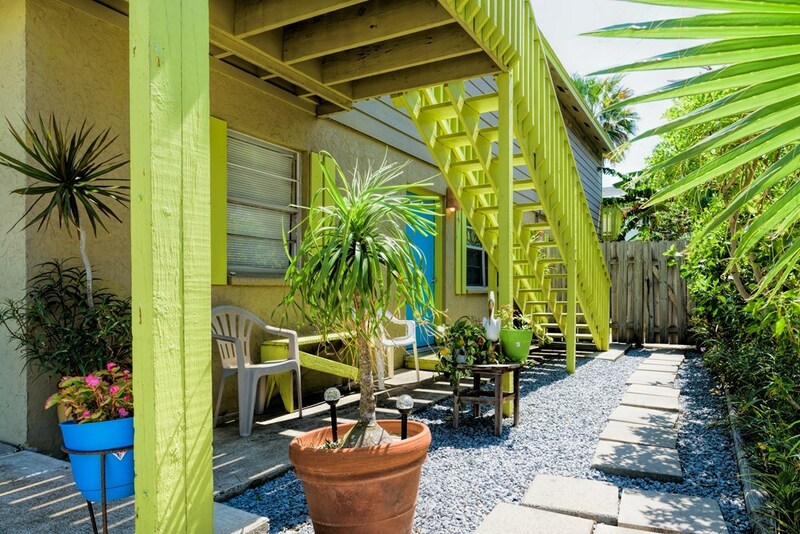 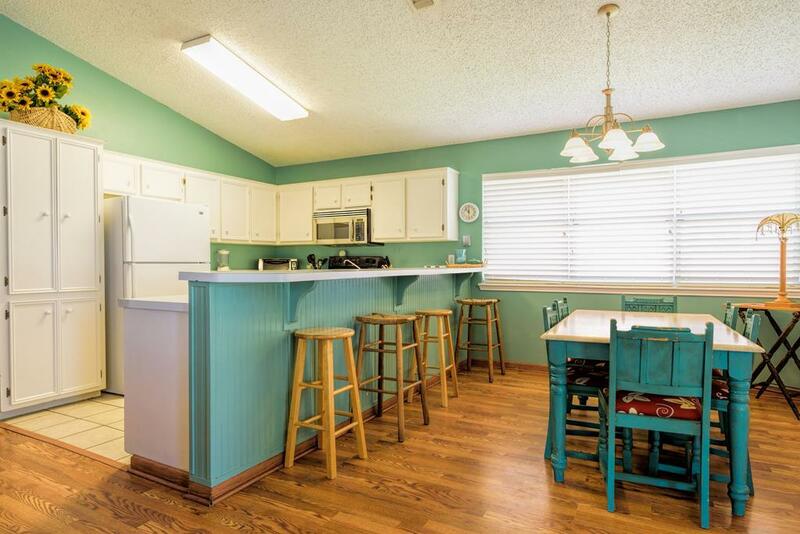 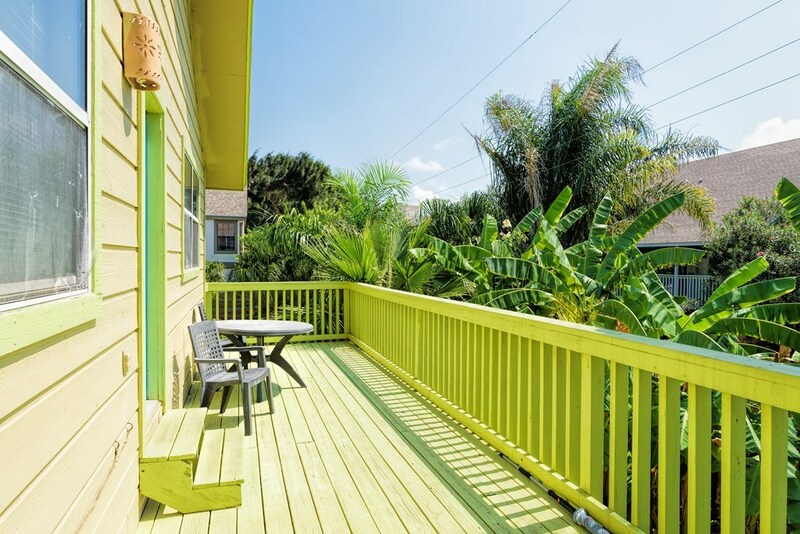 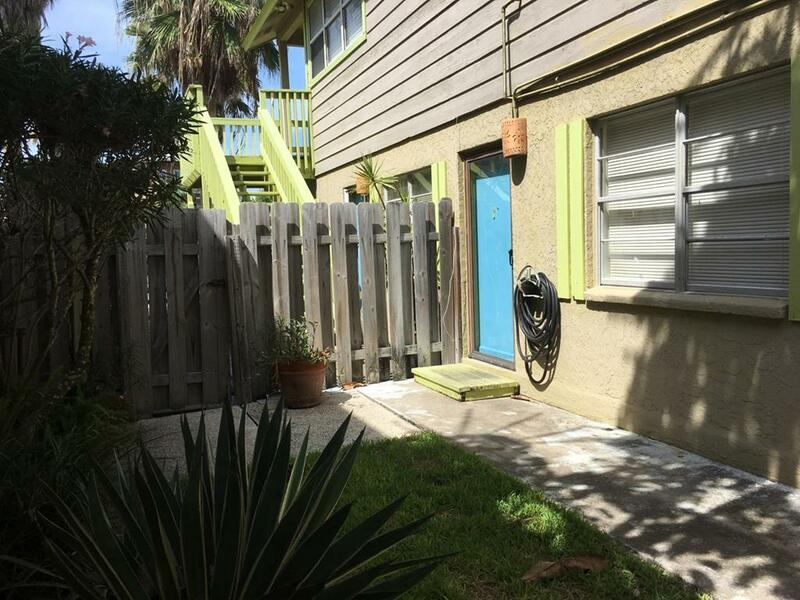 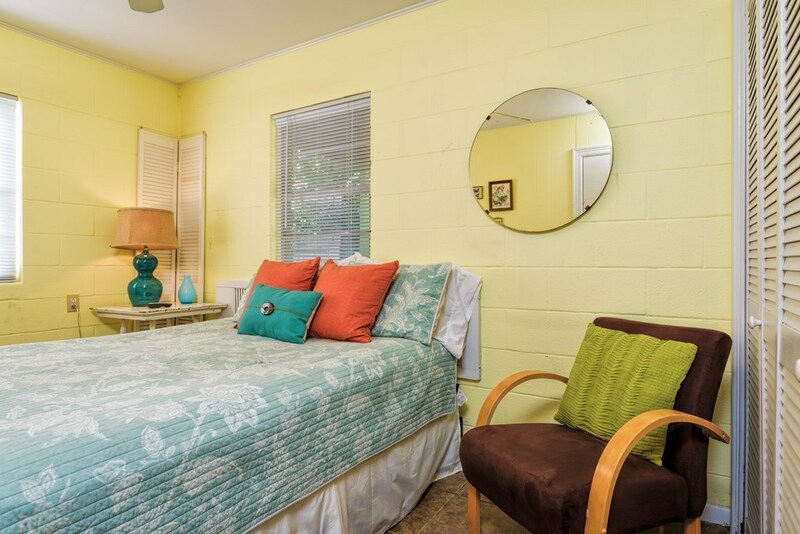 This large classic beach house converted years ago to 3 individual living spaces: a 2BR/2bath upstairs, a 2 BR/1bath and a 1BR/1bath downstairs screams vacation, fun, sand, and sun. 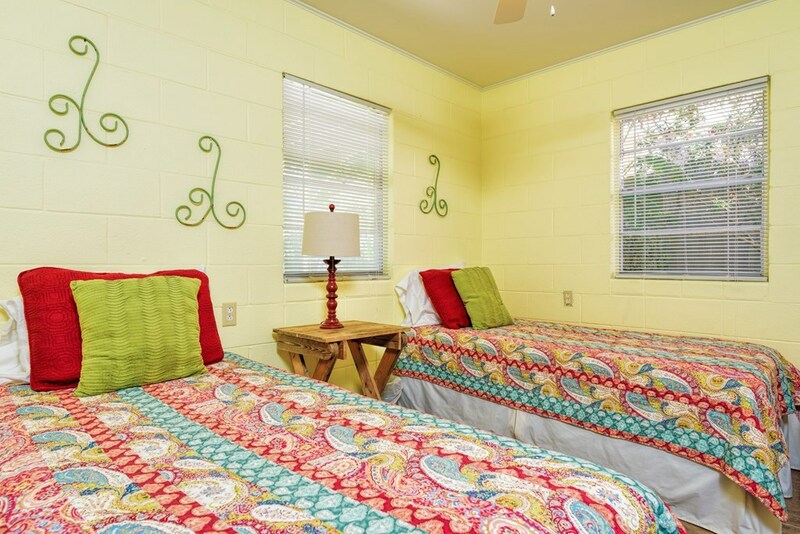 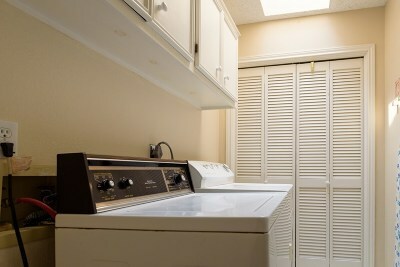 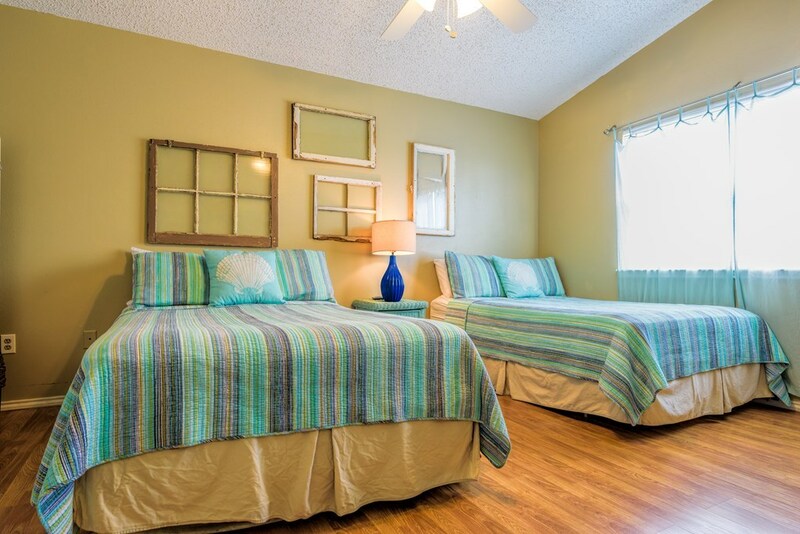 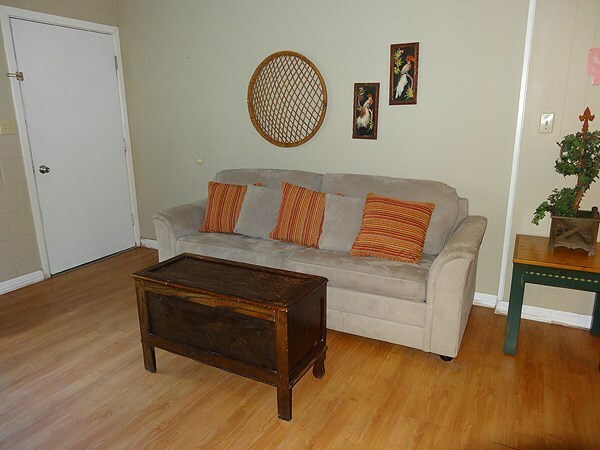 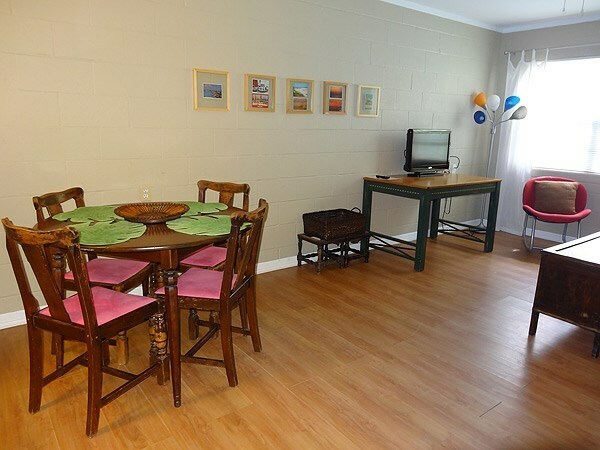 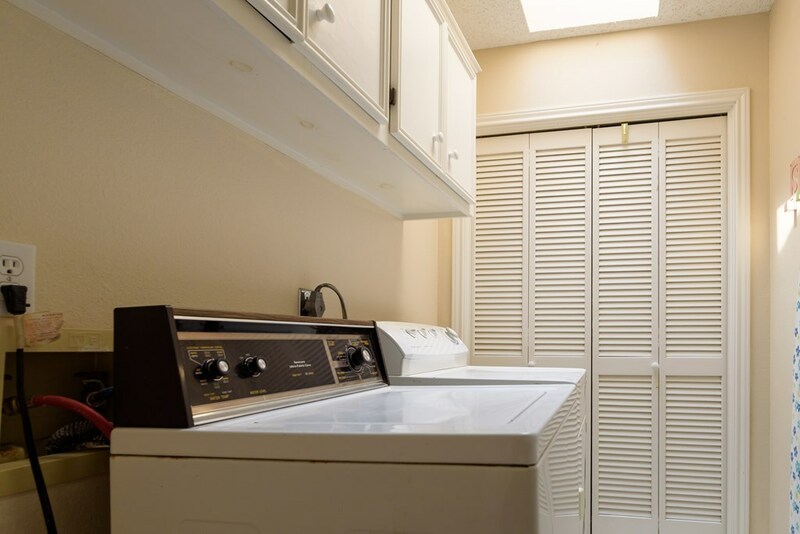 Each living space is fully furnished as an individual apartment and has a separate entrance and a full kitchen. 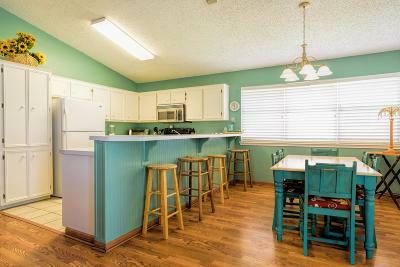 Use part of the home privately and rent out the other living spaces or use the entire home as an investment income producing property as it is currently. 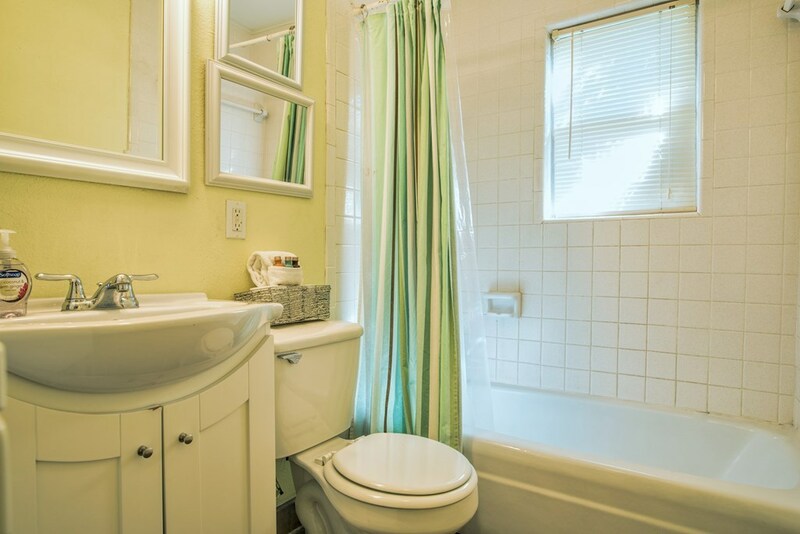 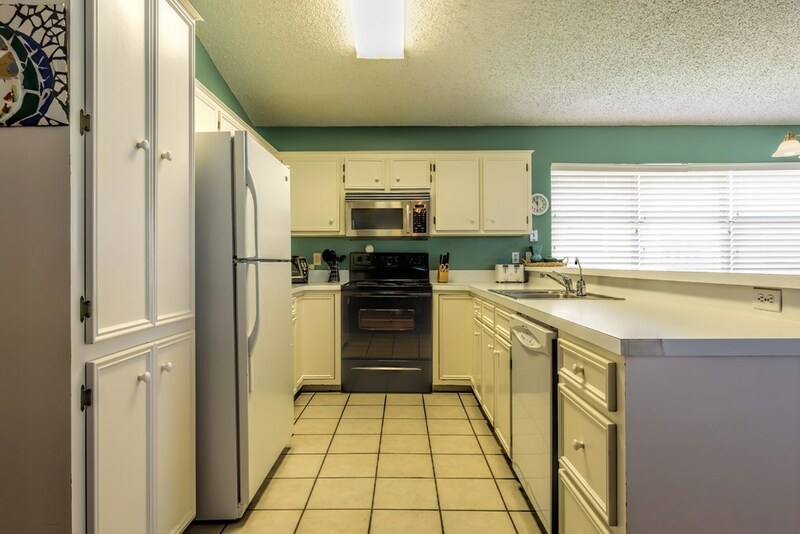 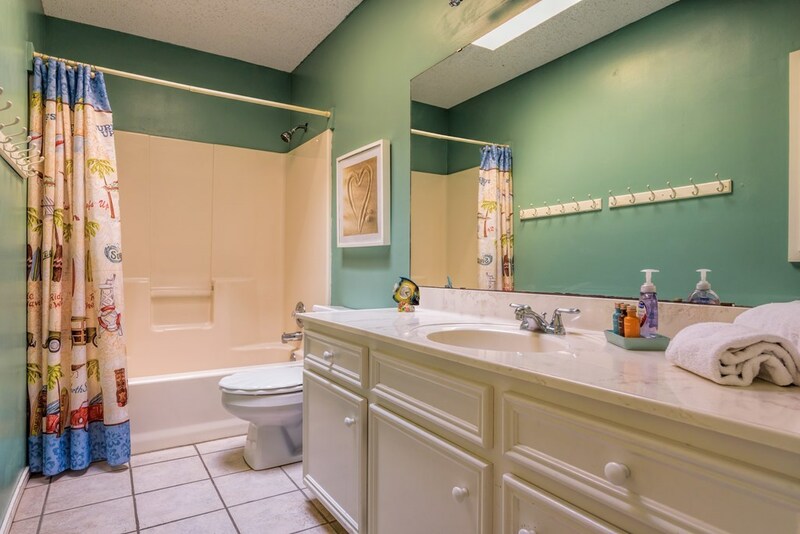 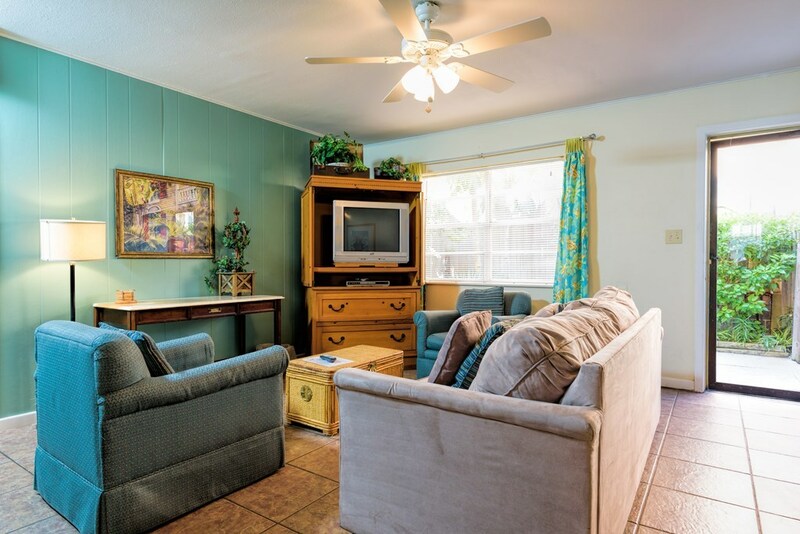 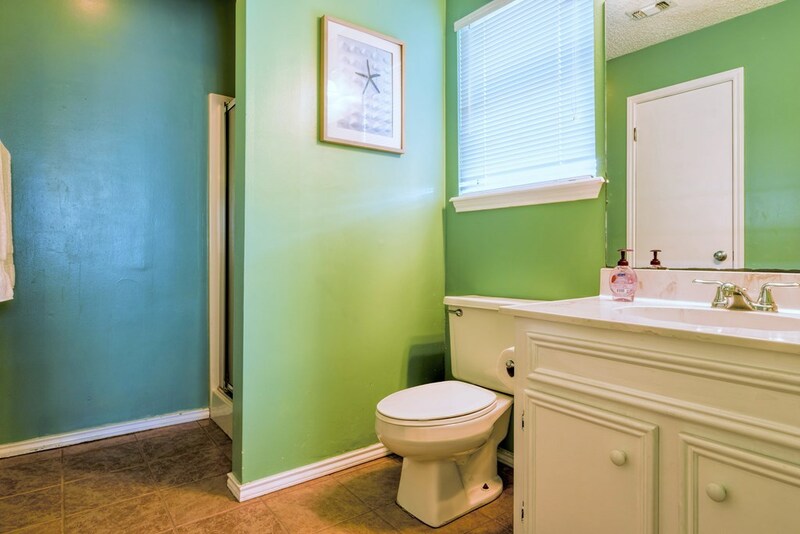 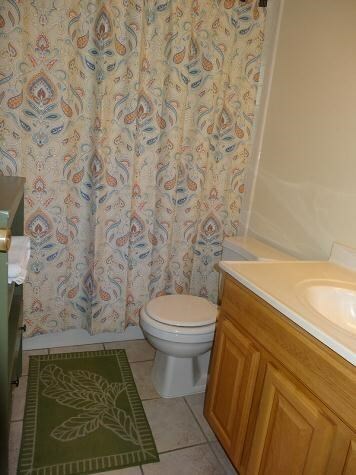 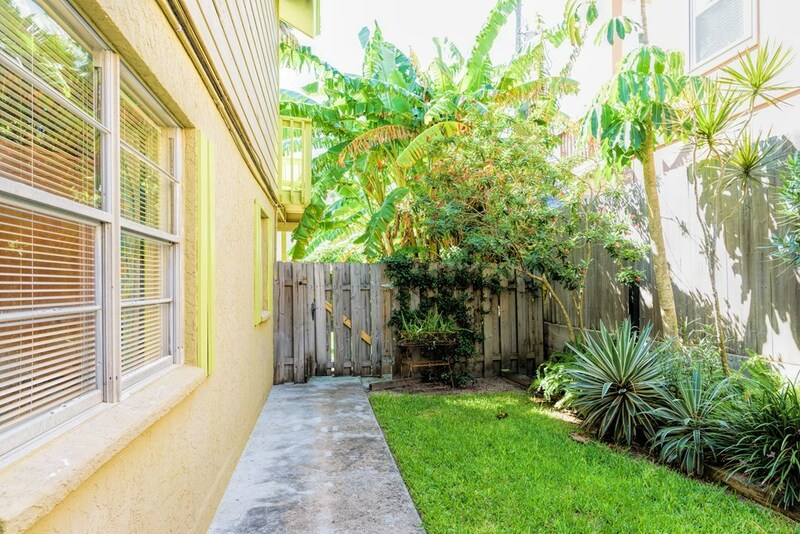 The upstairs offers a front and back deck and the fenced in backyard is large enough for a pool. 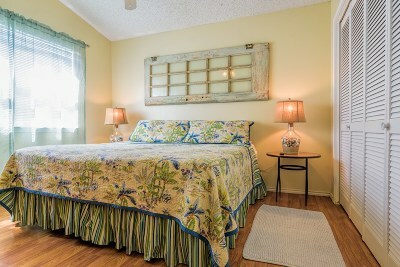 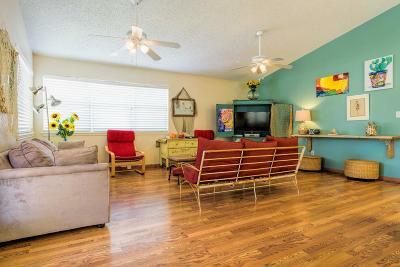 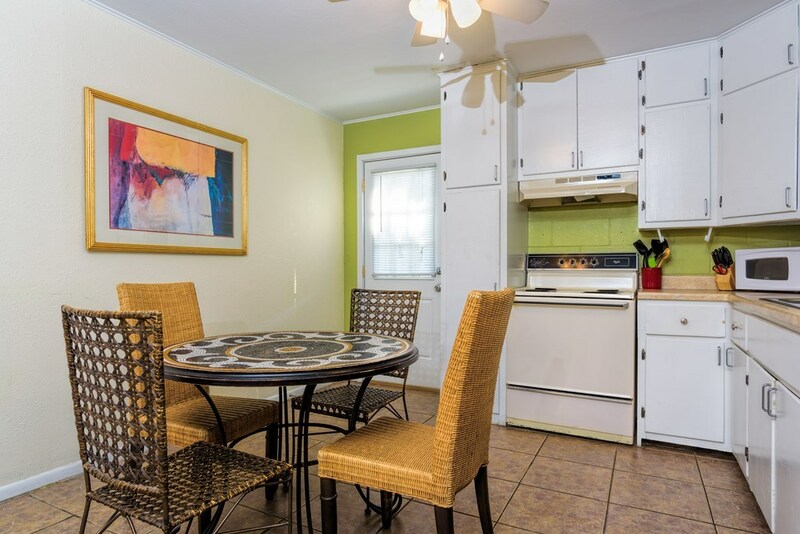 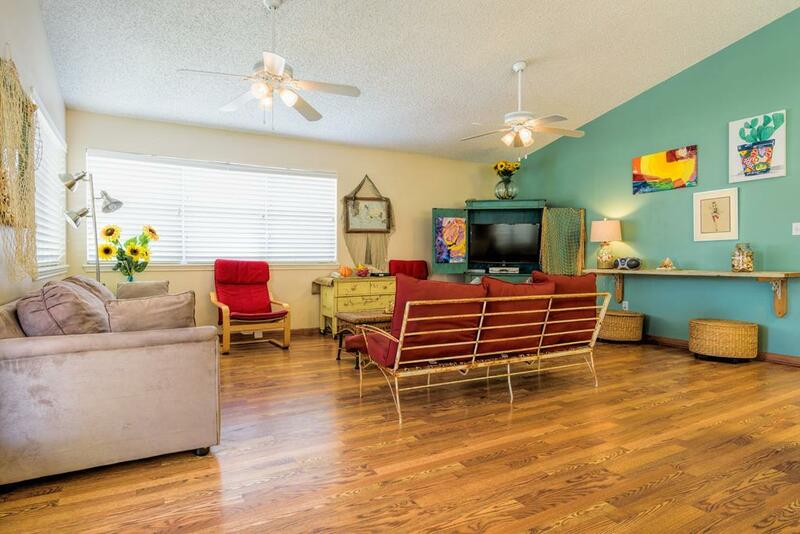 Walking distance to everything - great restaurants and shops and only 1/2 a block from the best beach in Texas. 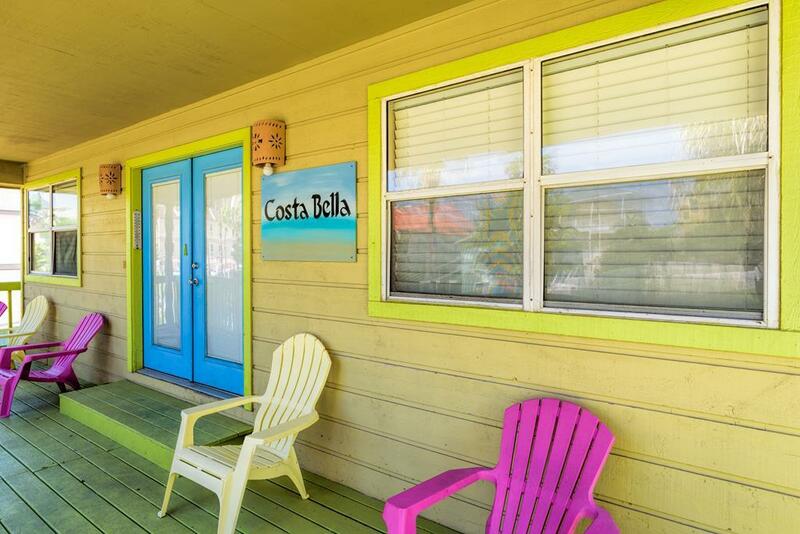 Location, size and charm will make you fall in love with "Costa Bella".